| Programs | Web services | Web sites | Where to find Internet settings of my mobile provider? 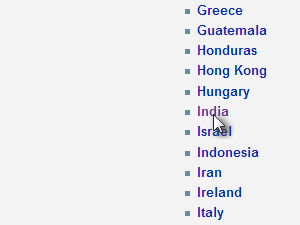 Go to the wiki.apnchanger.org website and choose the country you are from or the country you have your mobile contract in. 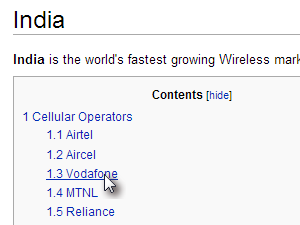 Now choose your mobile provider. 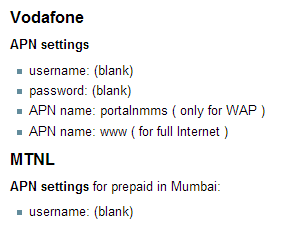 That's it, now simply enter the APN settings into you mobile device and surf on.